These pretty aprons are perfect for protecting your holiday attire while entertaining this holiday season. And they are just darling! These would make wonderful holiday presents, teachers gifts and housewarming gifts too! 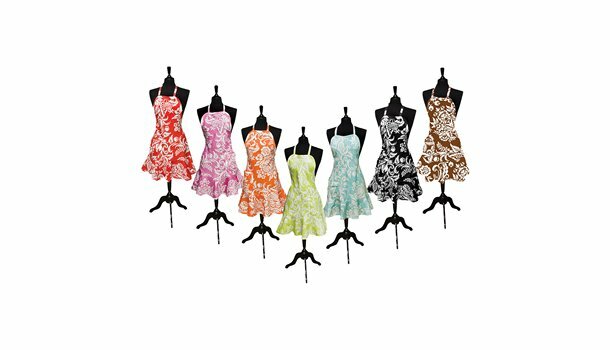 And, these Cypress Home Felicia Aprons come in a multitude of colors. The best part? They are just $13 shipped.